You save £45.01 that's 36% off! 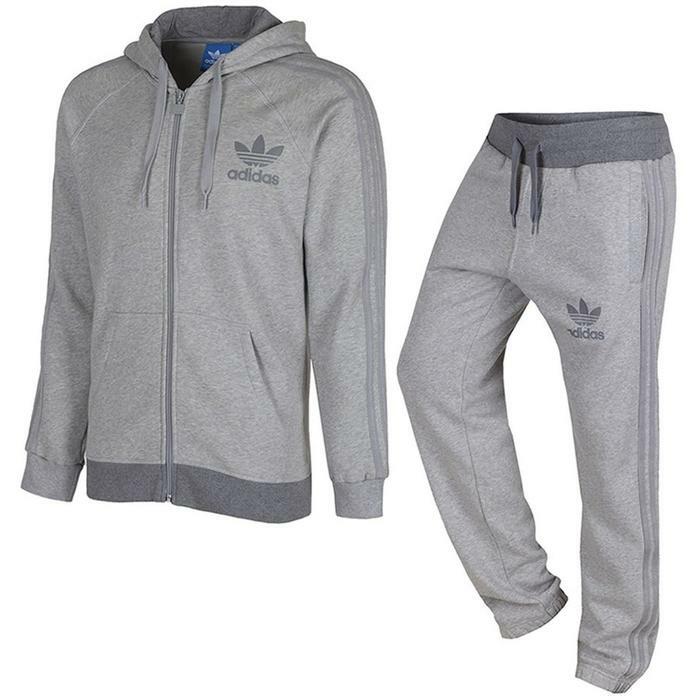 From the adidas Originals collection is this men's full tracksuit a warm smart casual suit ideal for sports and fashion. It features a full zip track top with a hoodie, and screen printed trefoil logo, the pants have a ribbed waist, 3 stripes and cuffed ankle.